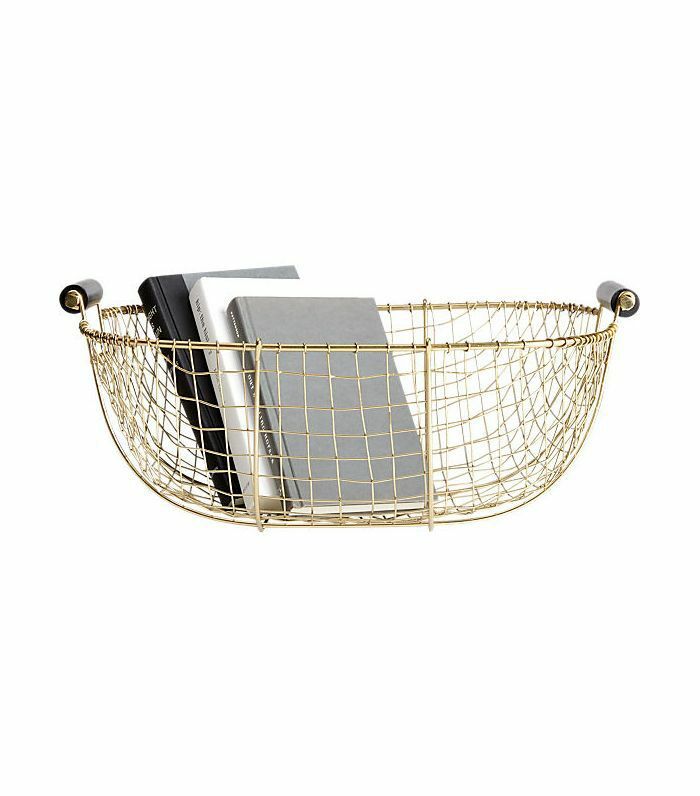 Although the phrase "storage solutions" probably conjures up images of utilitarian containers, hooks, and bins, we've curated a collection of organizational options that are both stylish and functional (yes, it is possible). 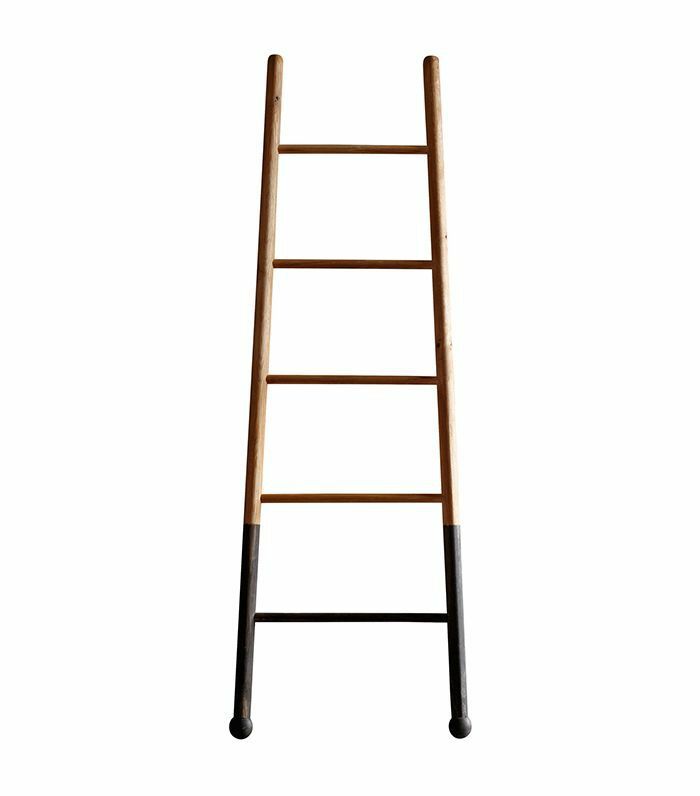 From a trendy metallic catchall basket to a space-saving blanket ladder, here are some ways to declutter for fall that'll make you look more organized than you are. 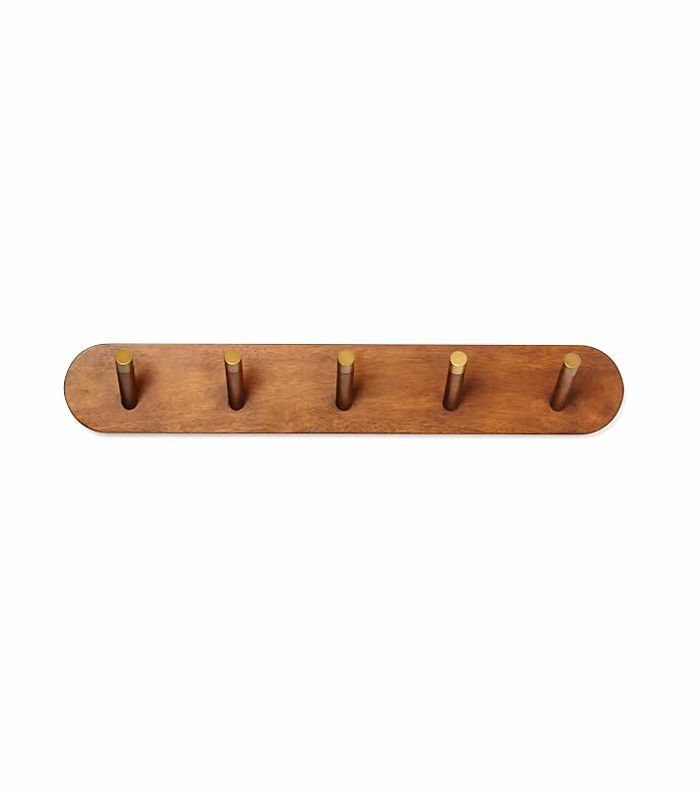 Ahead, shop fall storage solutions that'll pick up your coatrack's slack. 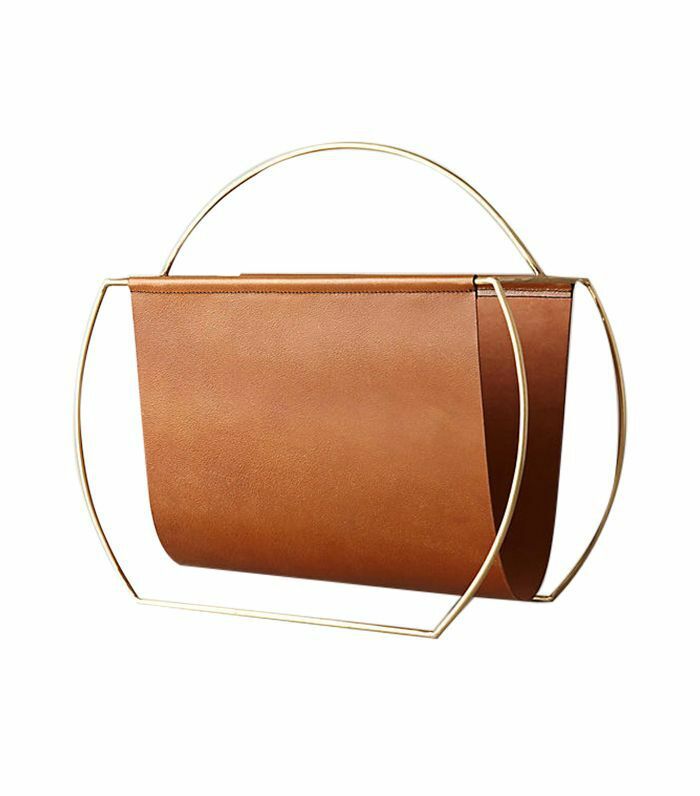 Place a catchall basket on your entryway table or coffee table to collect all your coat pocket's odds and ends. 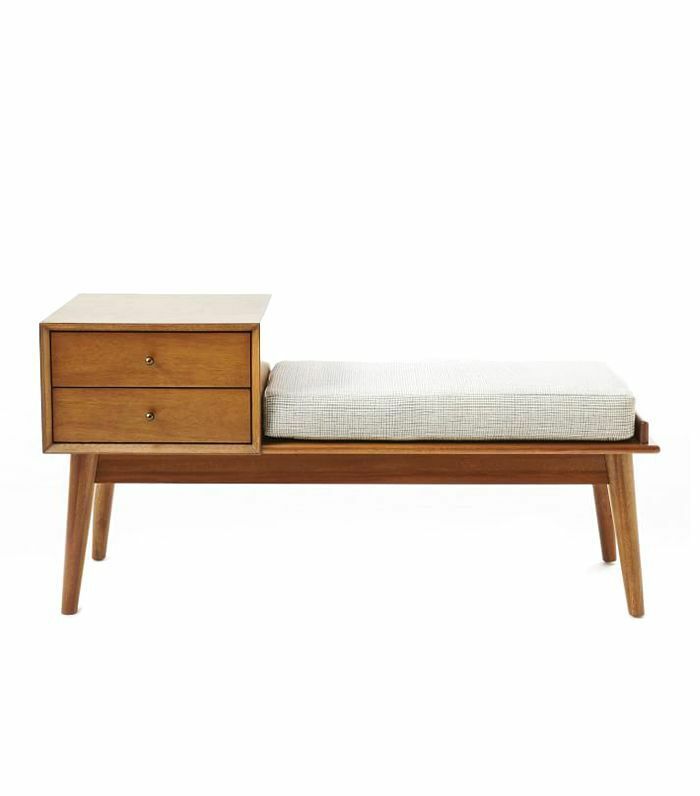 Give yourself a place to sit while you put on your cold-weather boots. 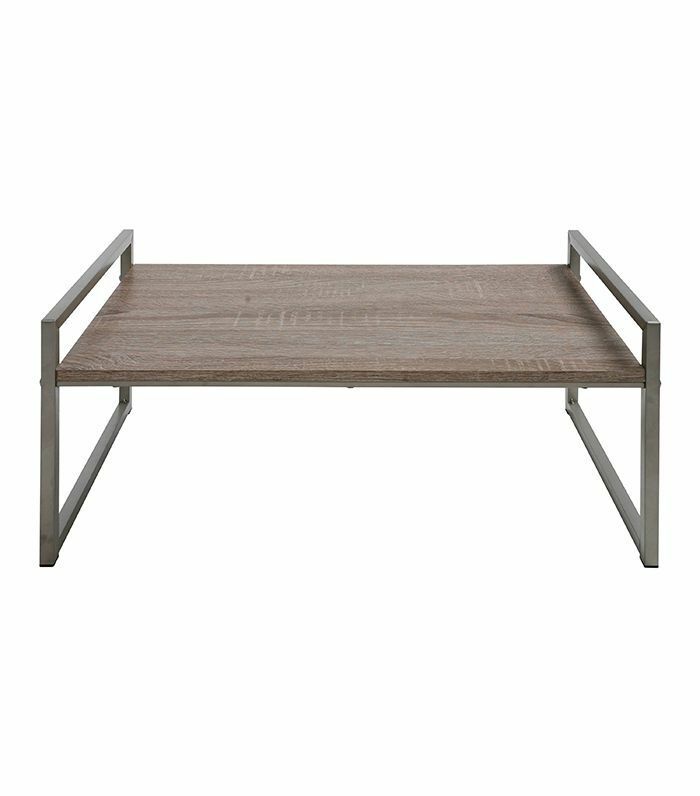 Opt for a bench like this one, which has built-in drawers and enough space for a catchall basket to help manage additional clutter. If you're short on space, hang a simple set of wall hooks in your entryway and consider your autumn outerwear organized. 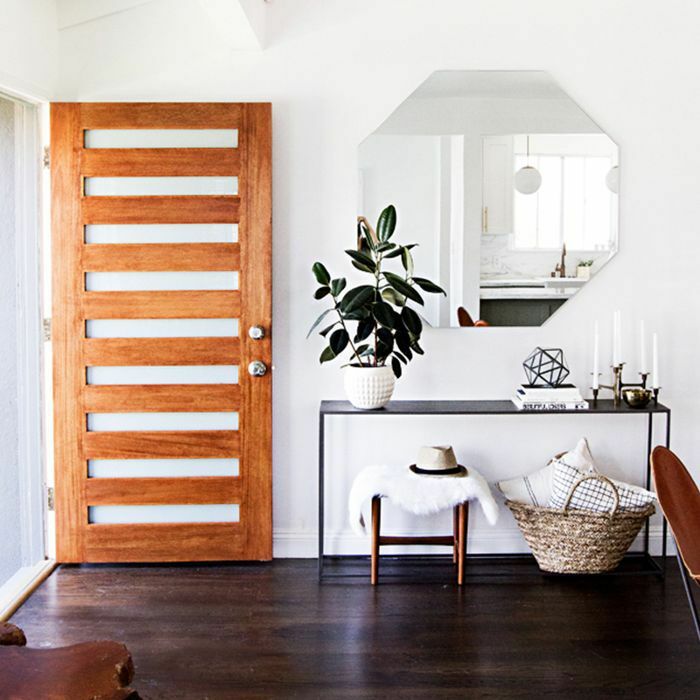 This entryway storage solution has plenty of space for coats, scarves, and even shoes—and doesn't require drilling any holes into your wall. 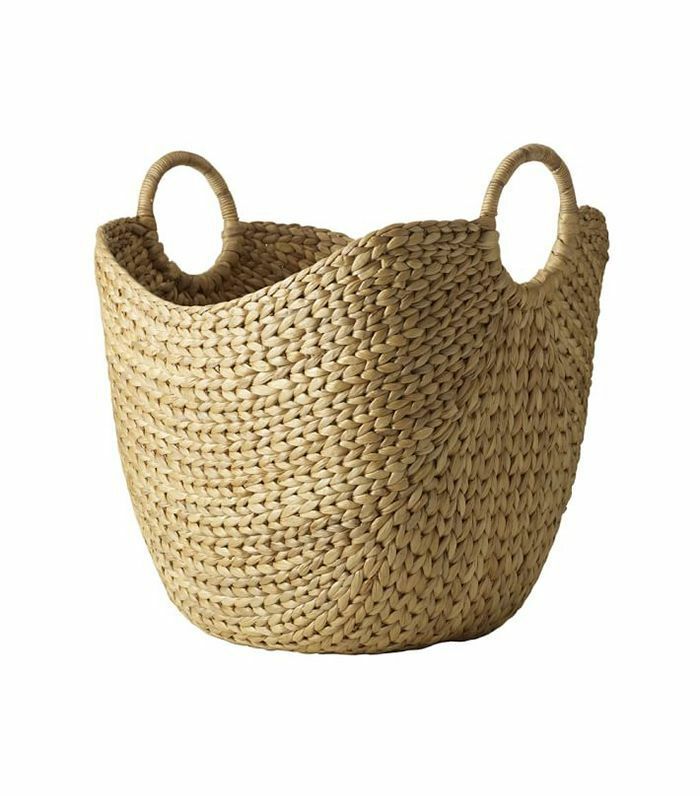 A large woven basket is perfect for storing extra blankets, pillows, magazines, or anything, really. 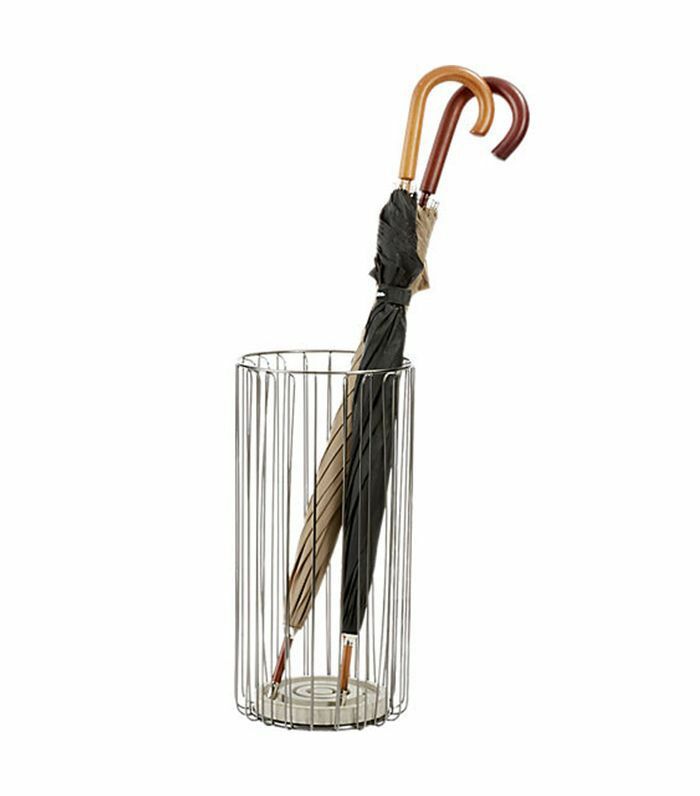 You'll never forget your umbrella as you're rushing out the door again, thanks to this stylish stand. Kick off your shoes—then stow them in a designated area near your door to keep clutter to a minimum. 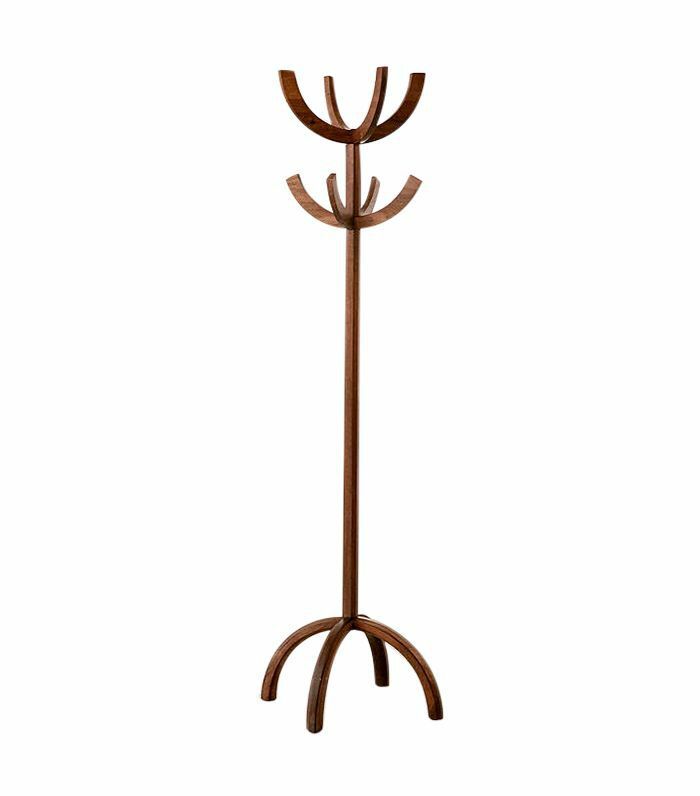 Opt for a coatrack that'll fit in that small corner of your entryway yet still has enough hooks to store all your outerwear. 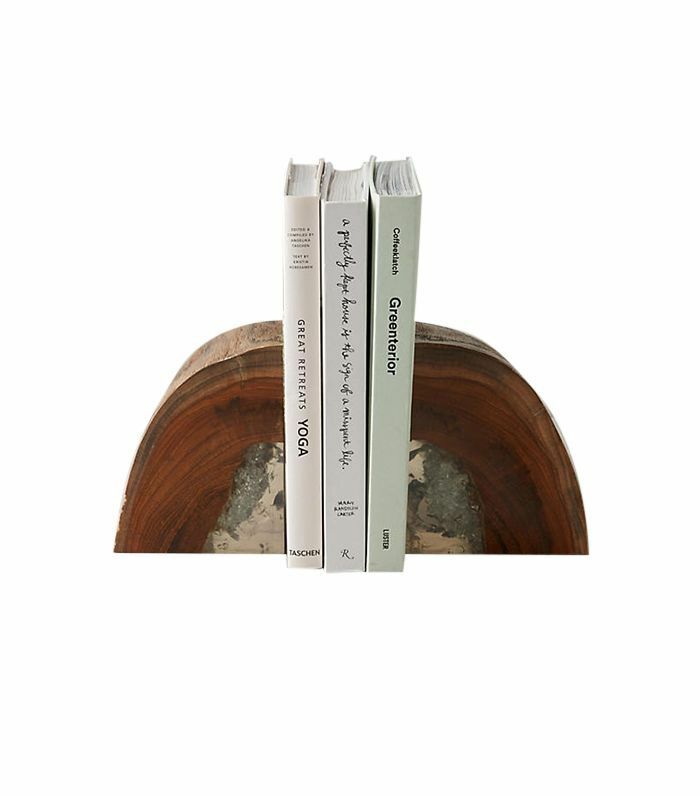 Show off your fall reads while keeping them neatly organized with sleek bookends, like this polished teak set from Anthropologie. Keep extra blankets within arm's reach while freeing up your couch's arms. 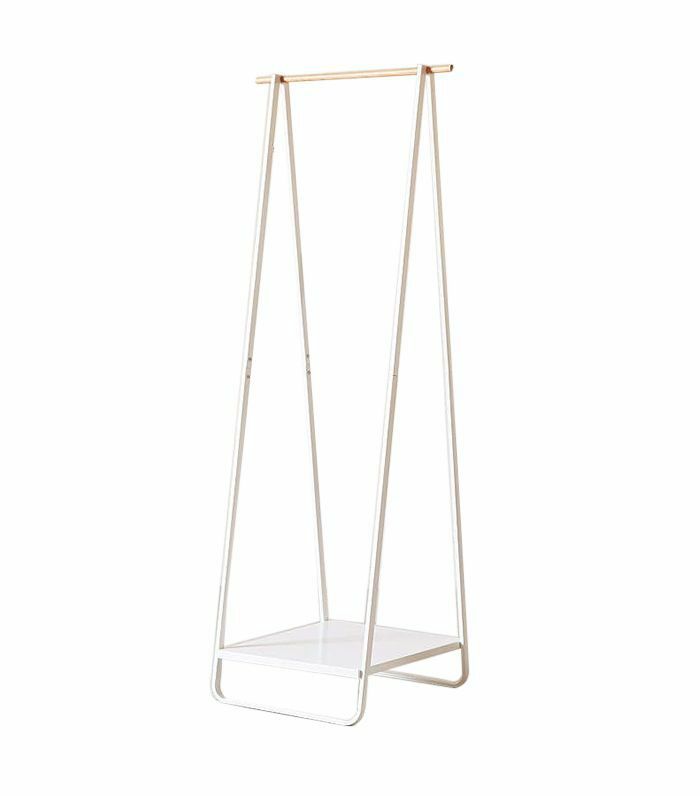 Stash your go-to reading material in this sleek magazine rack and place it next to your coziest chair. If you're anything like us, you swap out rosé for red wine as soon as the seasons shift. 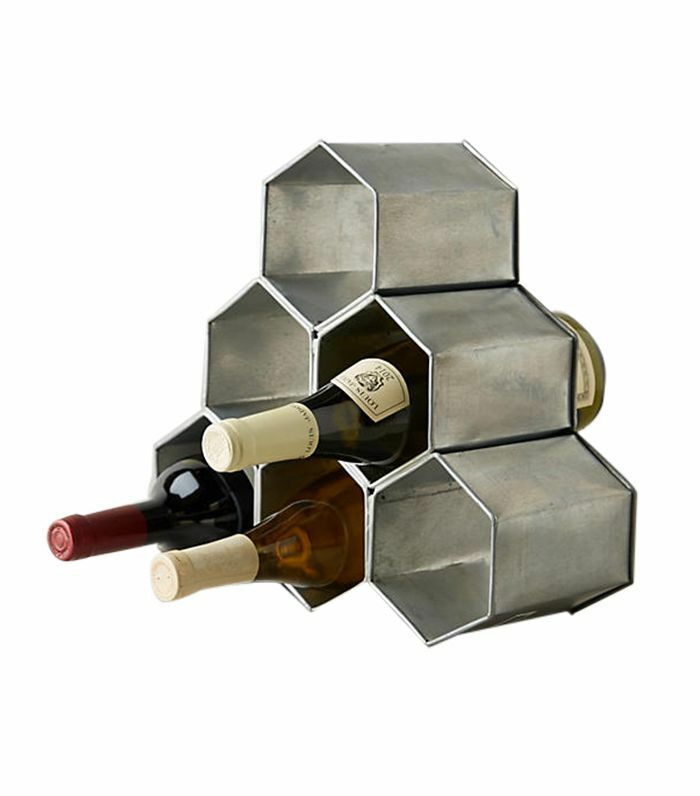 Stow your bottles in style with a beautiful wine rack. 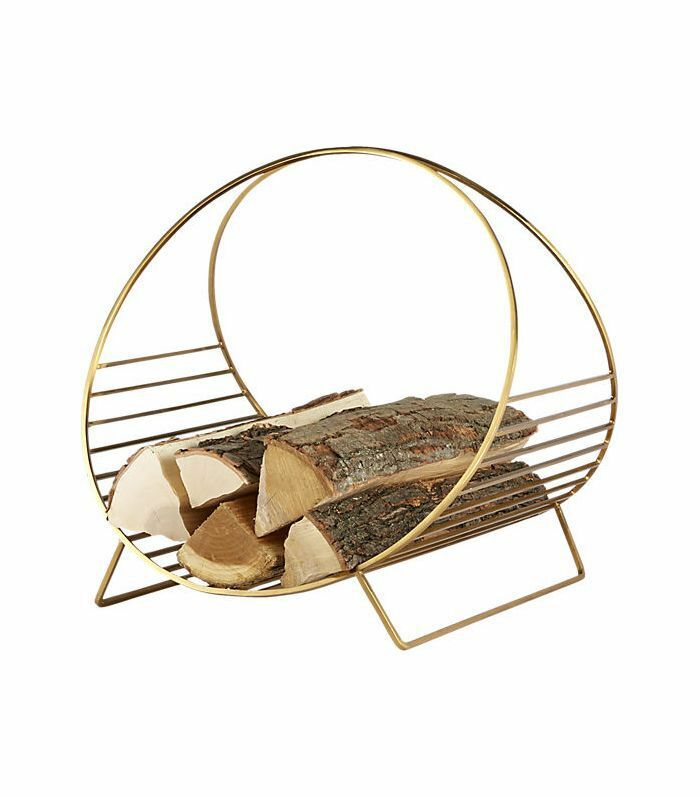 Found: the most stylish way to store firewood in your living room this fall. Up next: the only fall trends our editors are buying into.